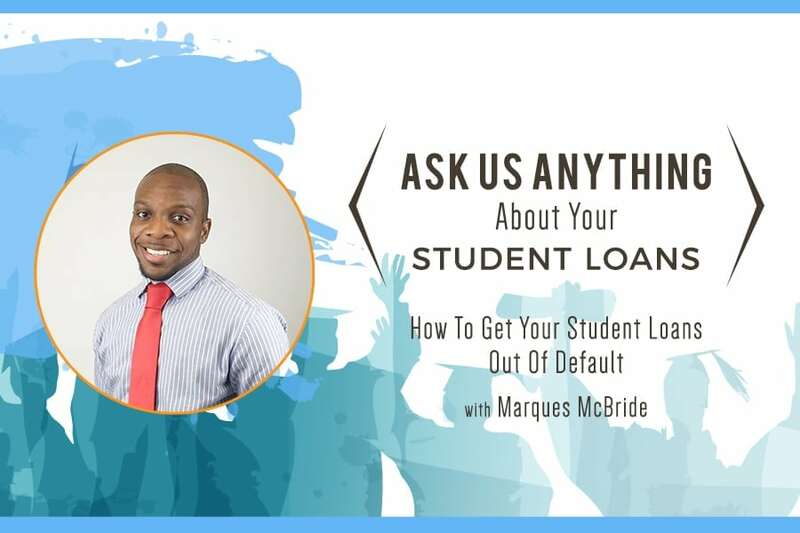 In this episode, Marques discusses how to avoid default on your student loans. 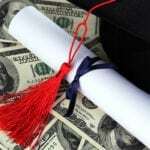 If you’ve missed payments, are about to missed payments, or want to learn when to use forbearance and deferment, this episode is for you. 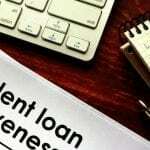 We even have tips and tricks on how to prevent wage garnishment, or prevent the collection efforts, AND how to backdate your forbearance so you don’t have negative payment history.